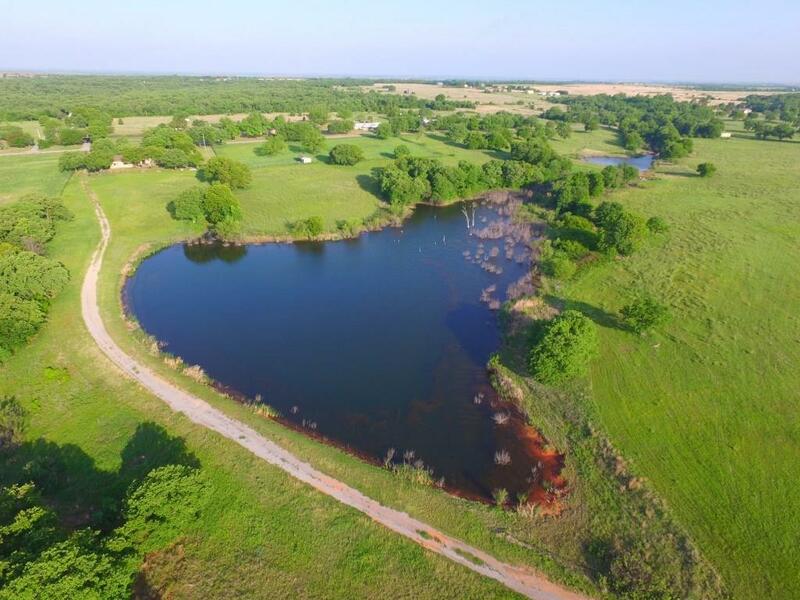 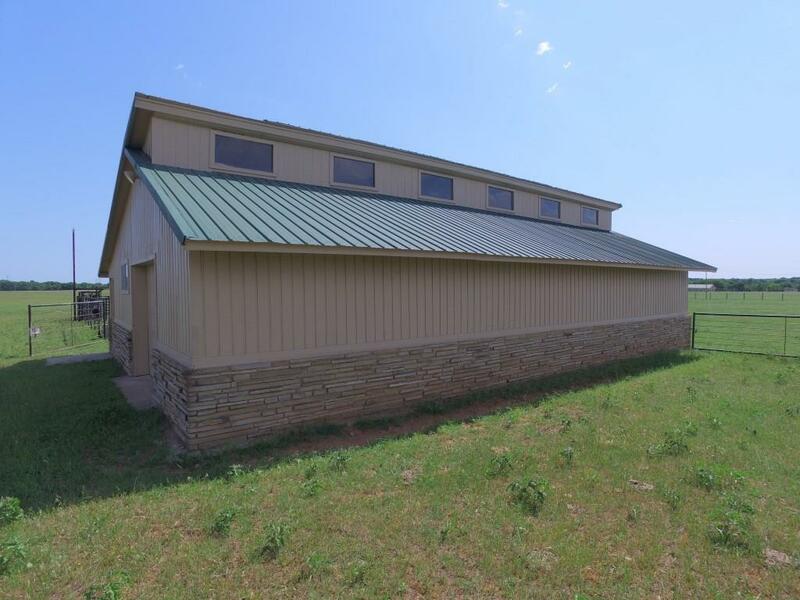 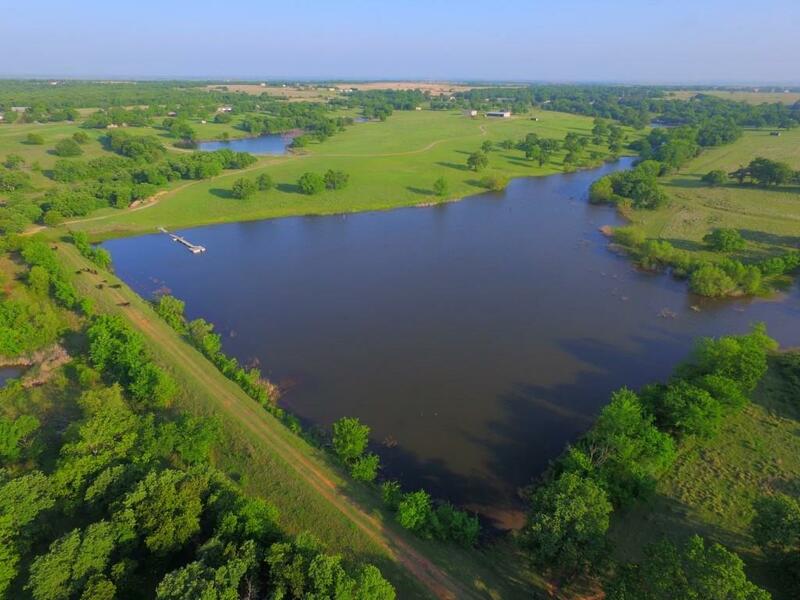 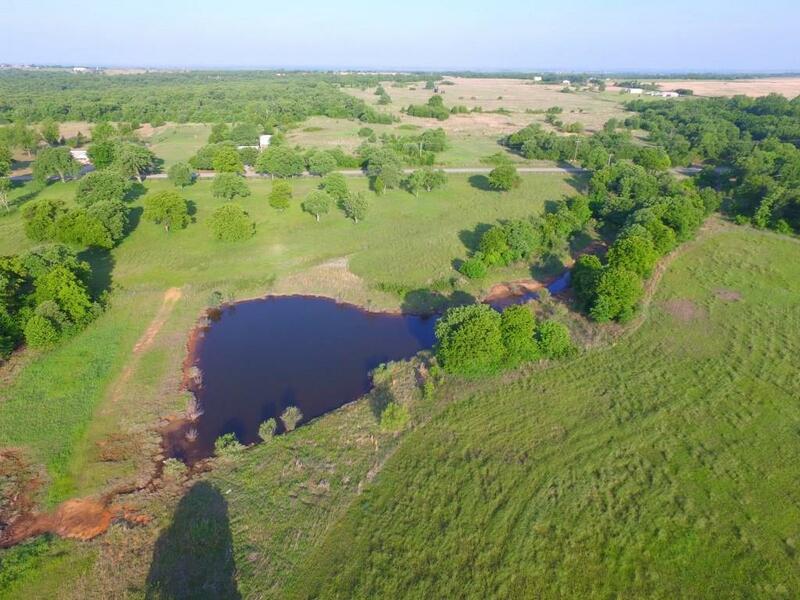 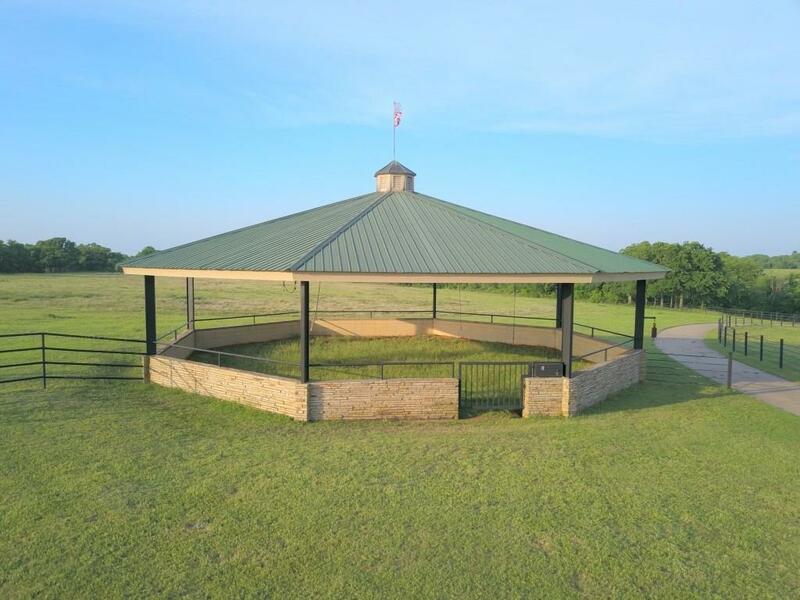 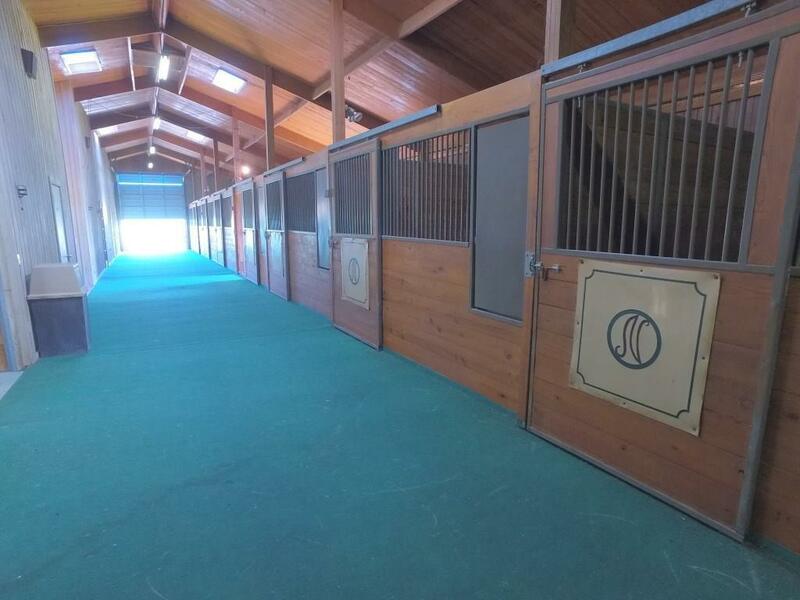 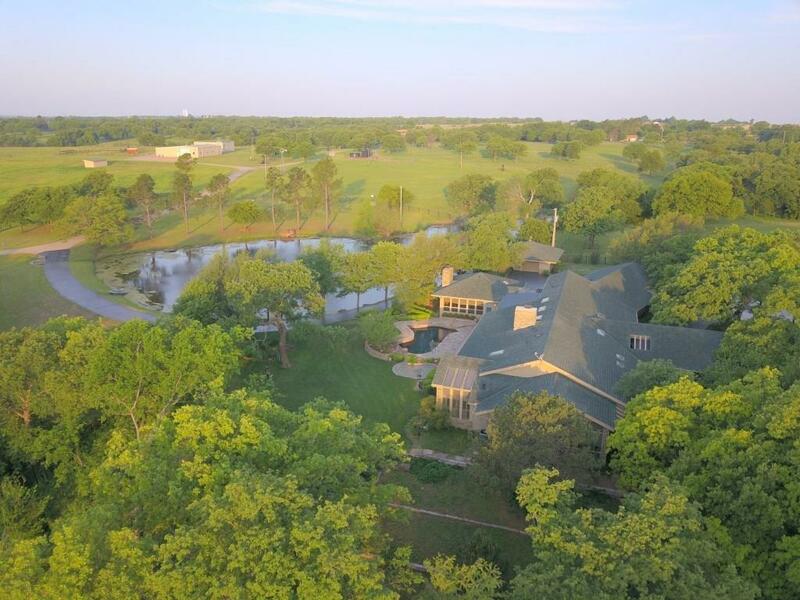 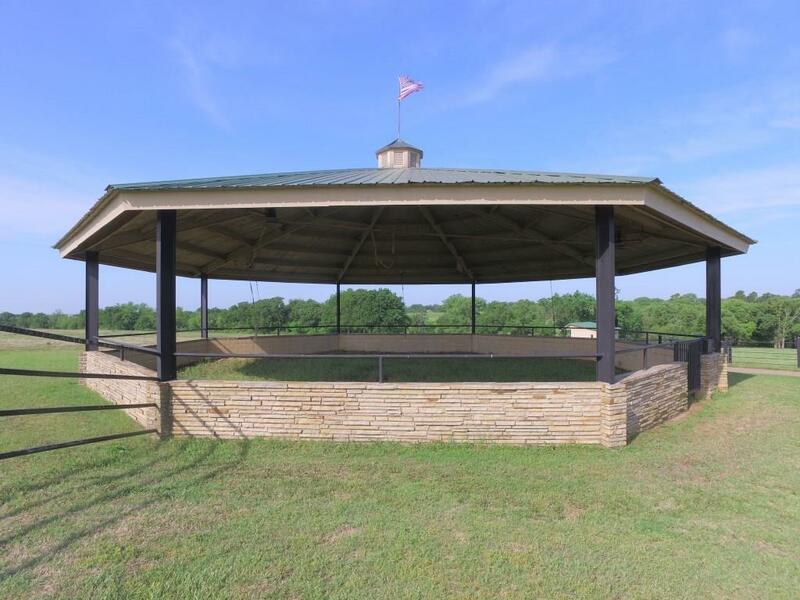 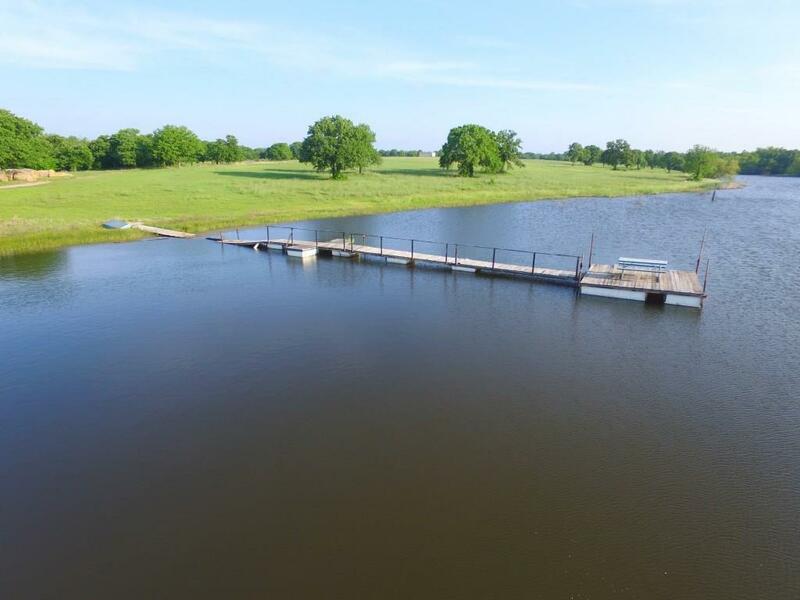 The Nutt Ranch is a premier equestrian facility located 4 miles southwest of Duncan, Oklahoma, and only a 1.5 hour drive from the Oklahoma City area. 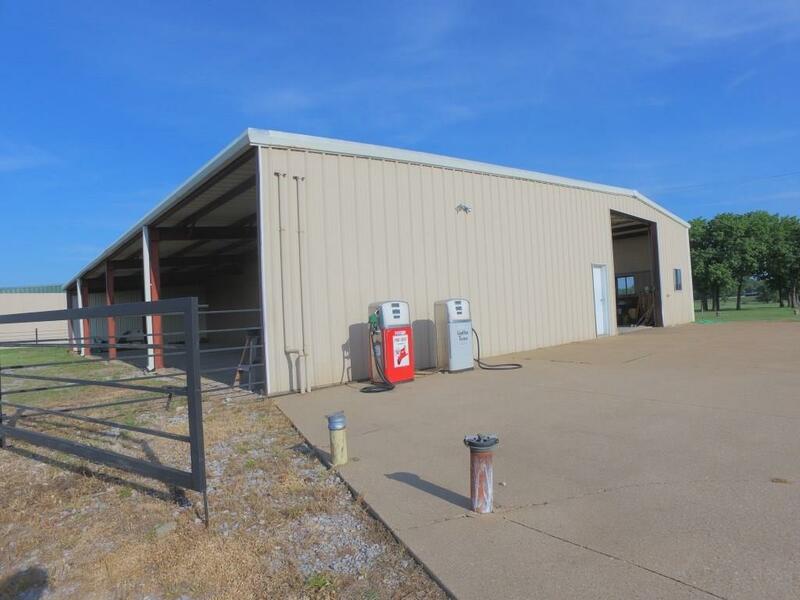 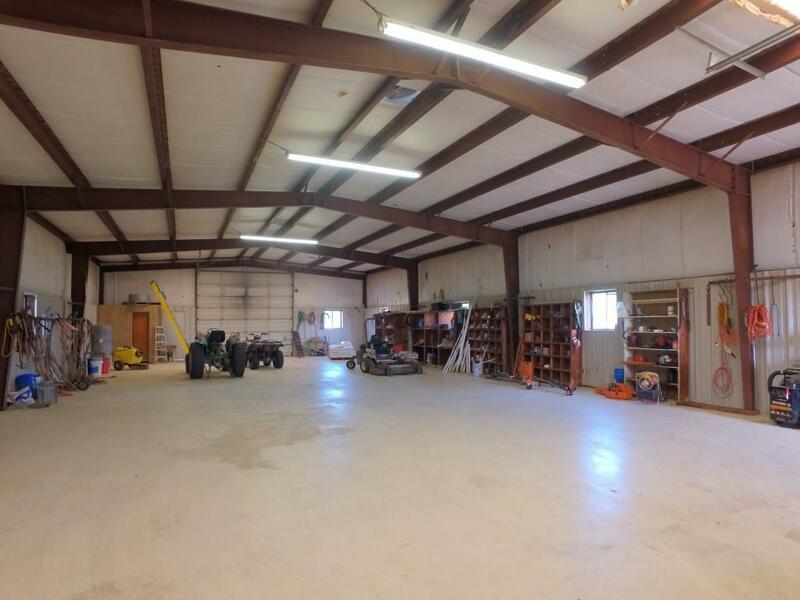 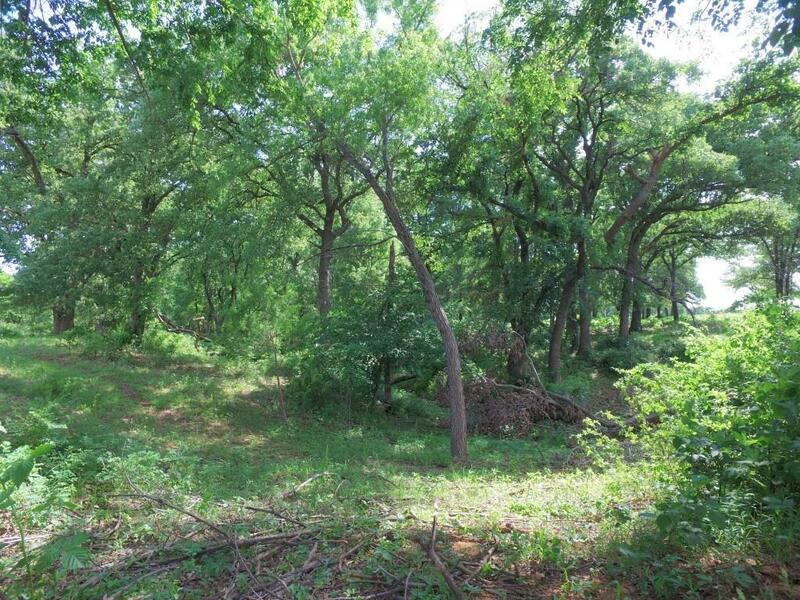 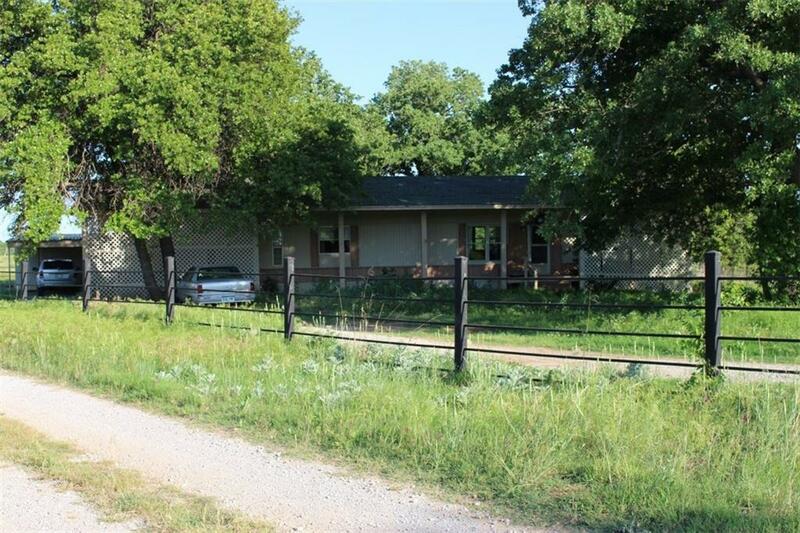 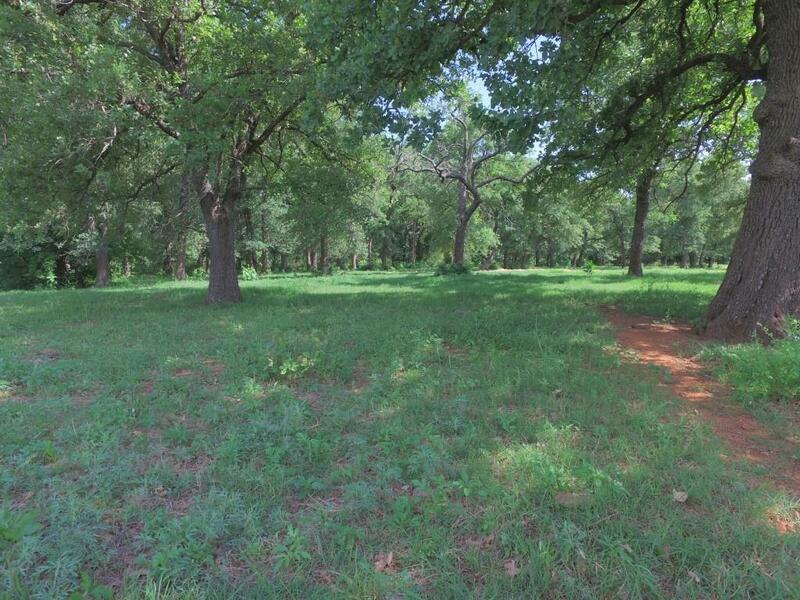 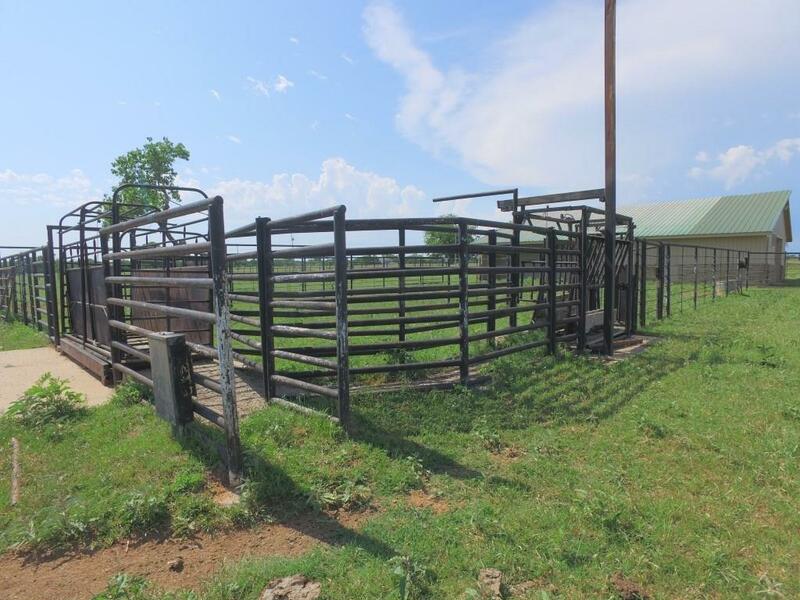 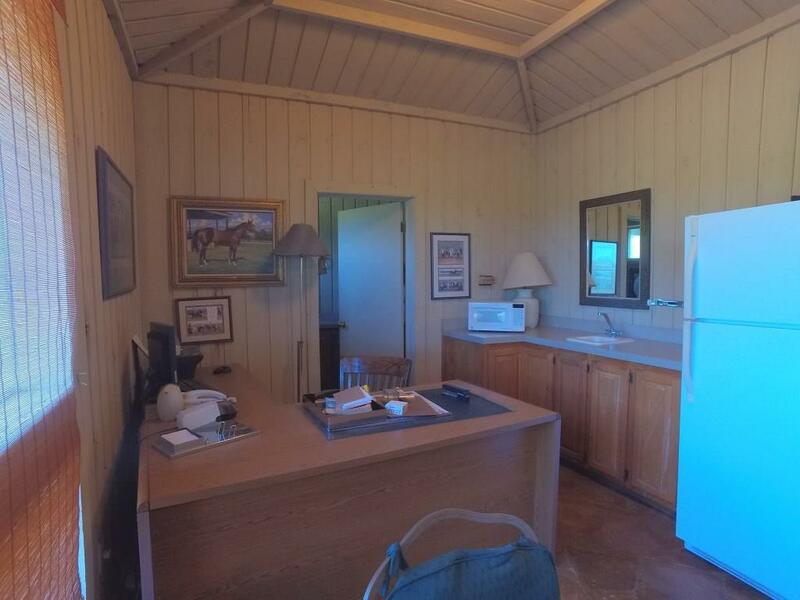 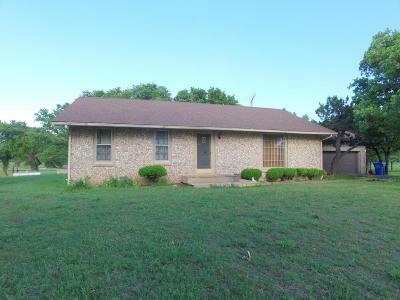 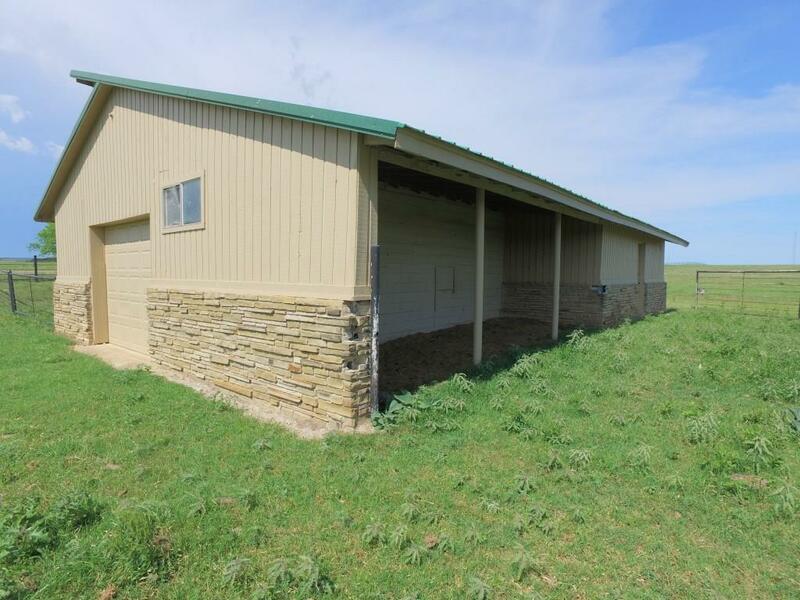 This property has been a working horse and cattle operation for many decades in southern Oklahoma. 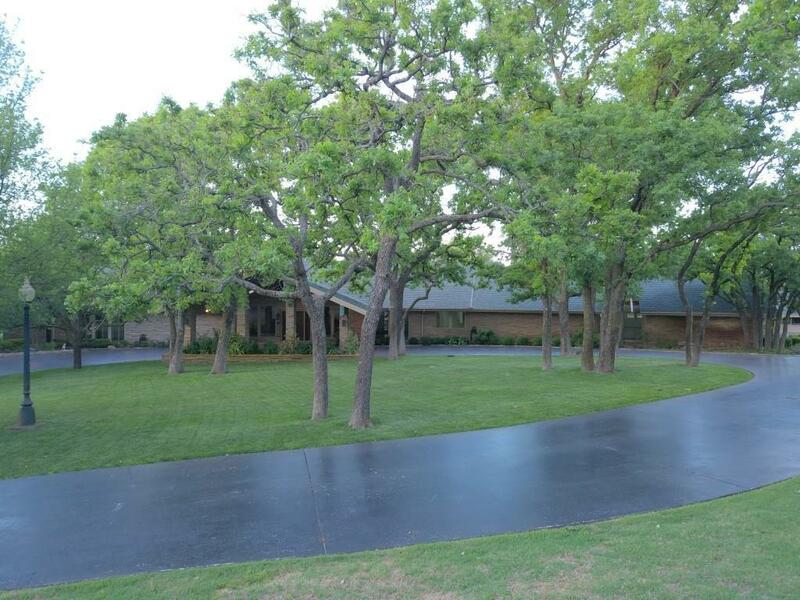 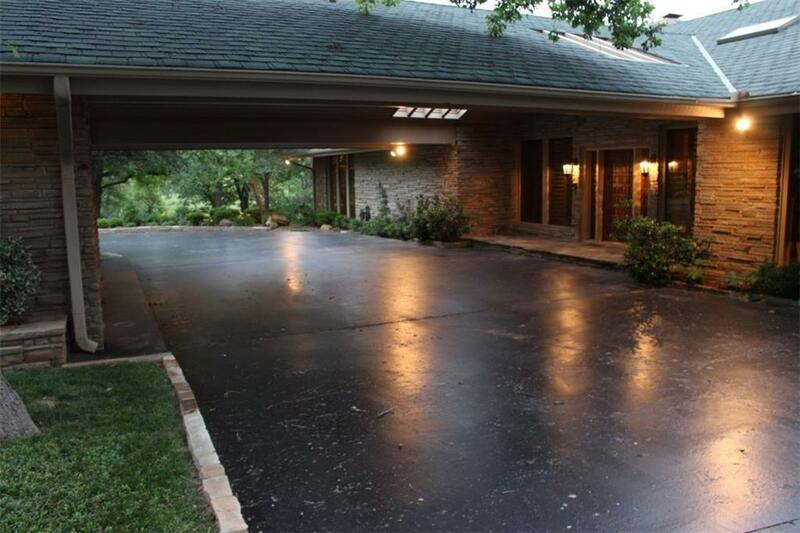 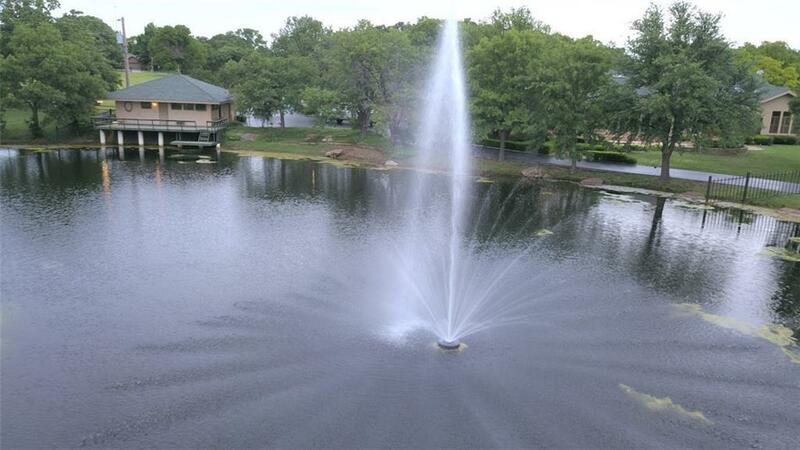 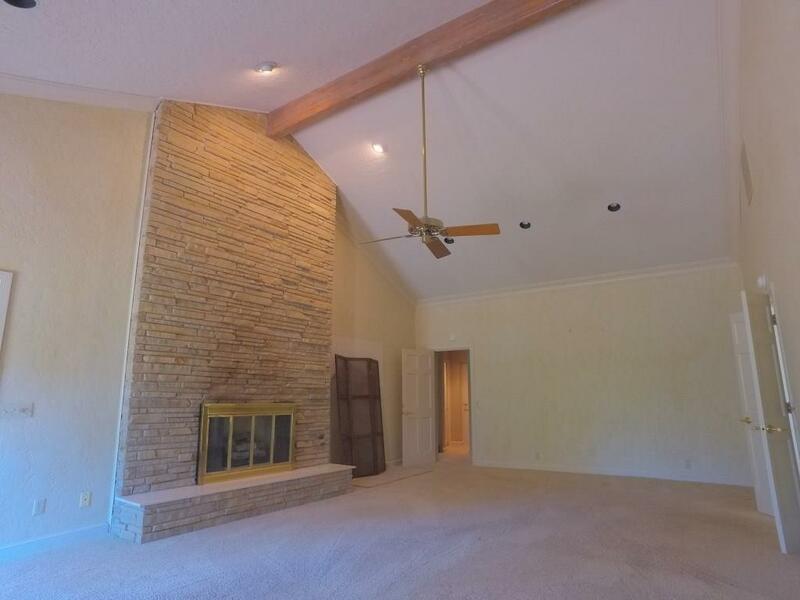 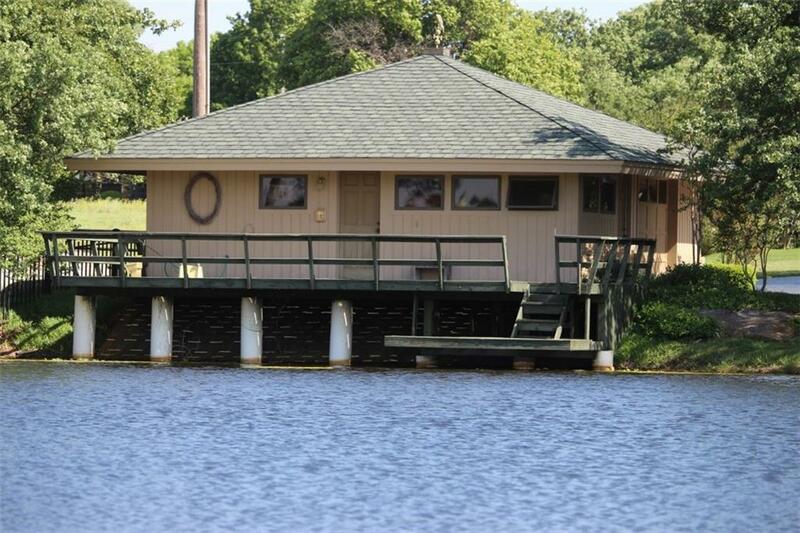 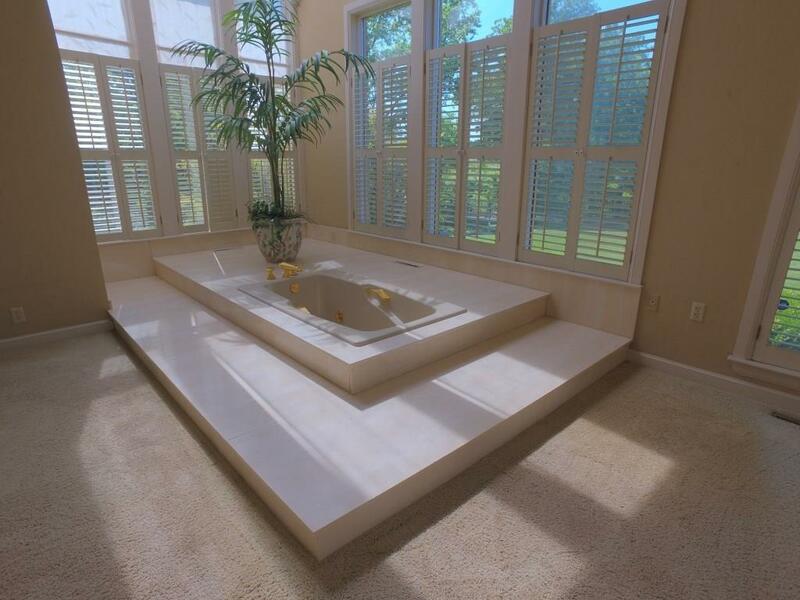 A beautiful 5, 300 square foot brick home is located on the Northern portion of the property through a gated oak lined paved driveway. 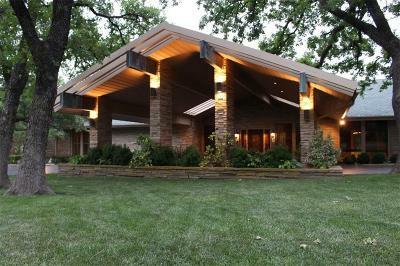 A spacious covered entrance greets visitors from the front of the house. 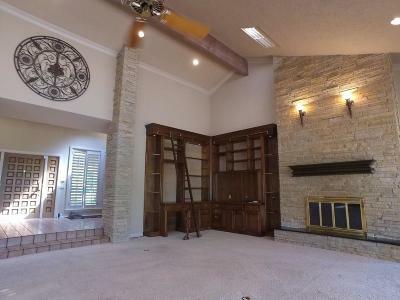 Inside a large open floor plan ties the living area to the granite-topped countertops found in the well-appointed kitchen. 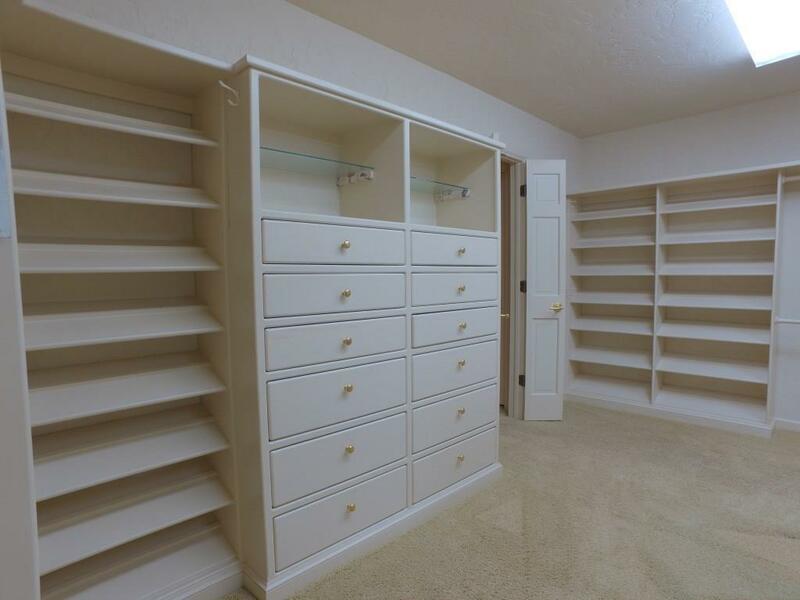 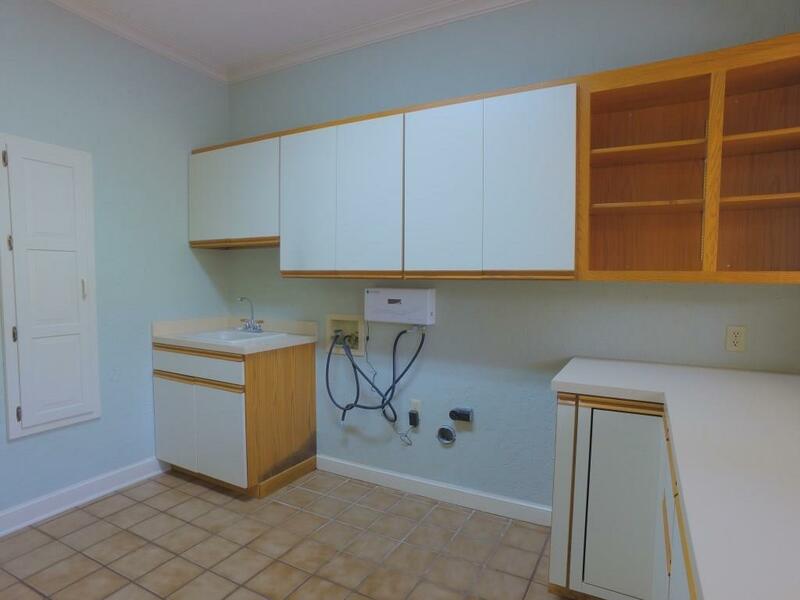 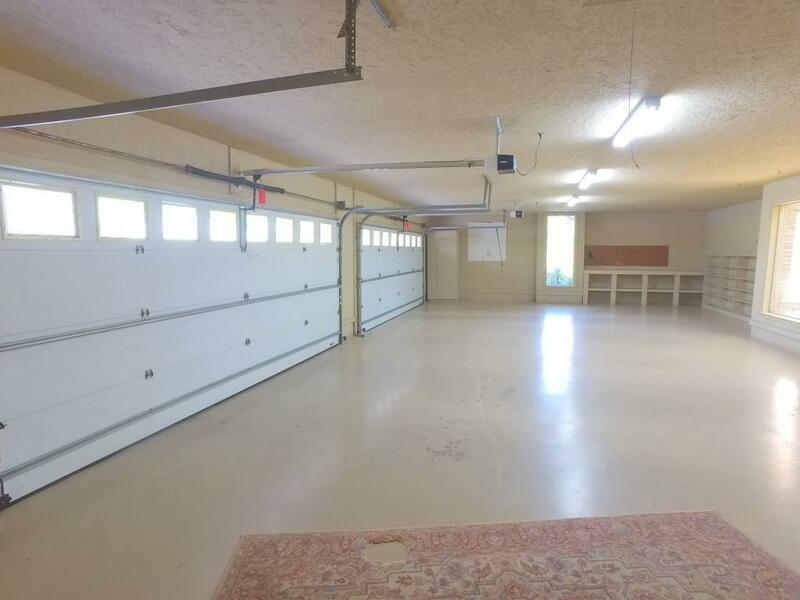 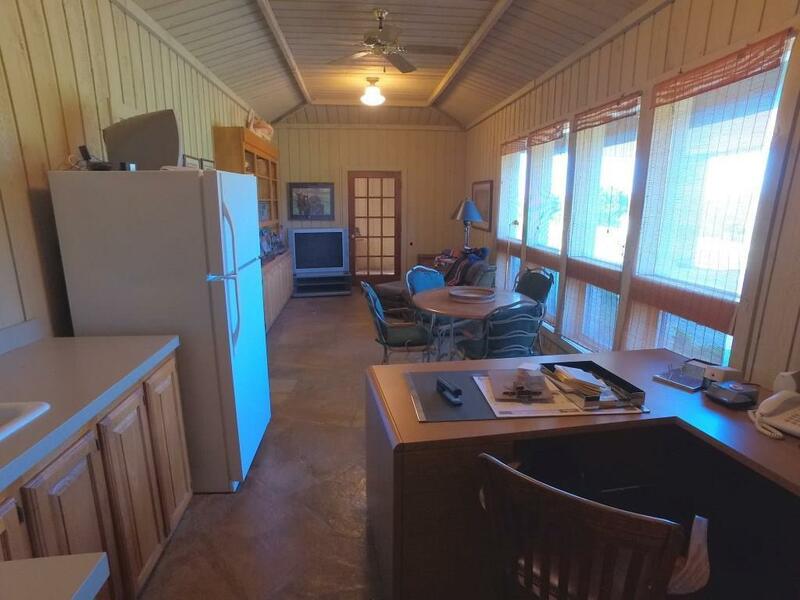 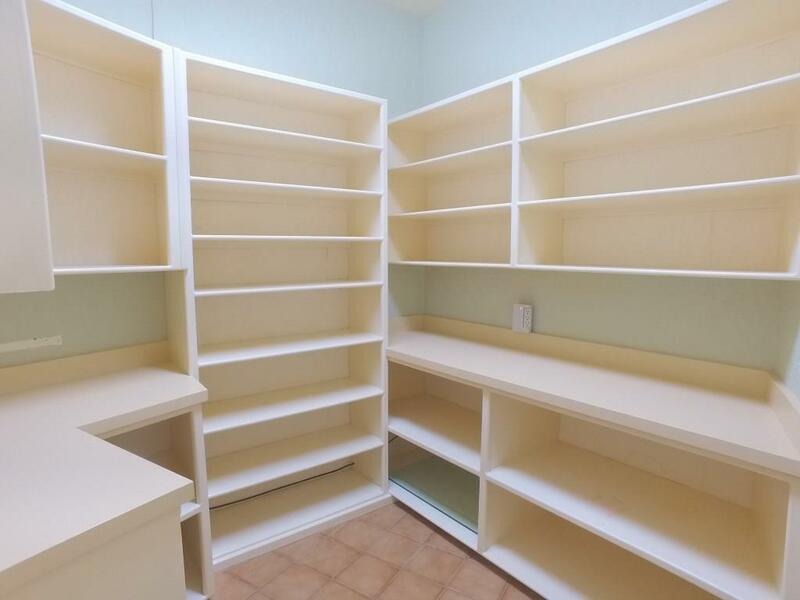 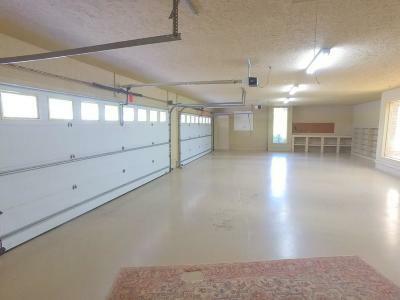 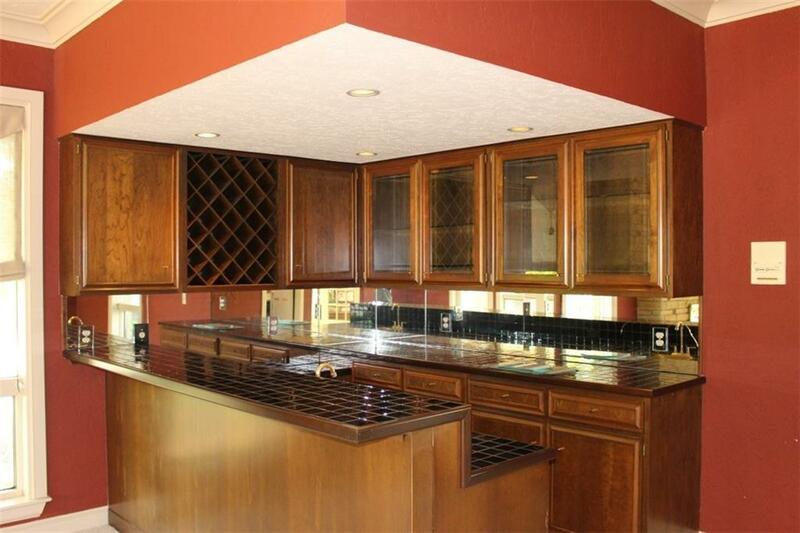 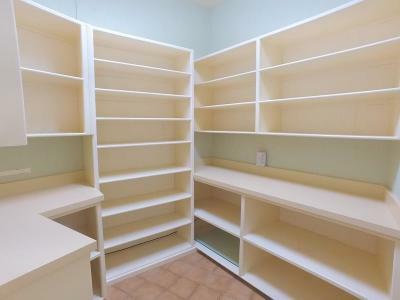 An expansive walk-in food pantry is conveniently located next to the kitchen. 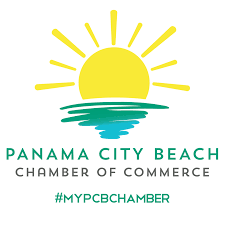 Plus so much more.